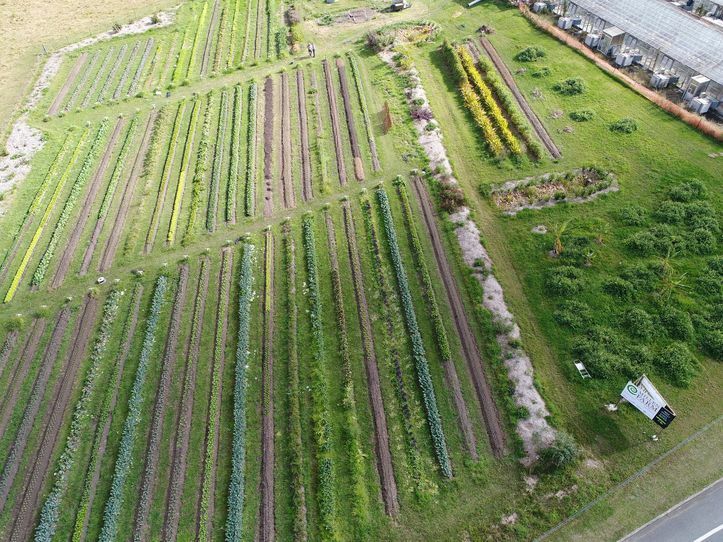 Millen Farm has been created by volunteers and is now a self-sustaining organic market garden. We have a full-time farmer who also manages a weekly Real Farmers' Market, but all the other roles are carried out by volunteers. For example, volunteers run our education program, communicate with the community via social media, newsletters and local print media, manage our website, work beside the farmer in order to learn more about sustainable food production, introduce ways of including seasonal produce into exciting recipes and sit on our board. We often have people contact us offering to volunteer, and we require a self-motivated person to manage and coordinate our volunteer engagement. The ideal candidate will be a self-starter who can inspire potential volunteers, match volunteers to roles within the organisation, provide initial training for new volunteers, identify where volunteers are needed and nurture newcomers so that they are informed and supported and made to feel welcome. The time commitment will vary. When all volunteer vacancies have been filled, then the volunteer coordinator will be required to check on the welfare of volunteers and attend a monthly 2 hour Operations Team meeting on the last Tuesday of the month. (Approximately 6 hours a month.) When volunteers are needed, then more time will be required e.g. 3-4 hours per week. Engagement with volunteers can be flexible i.e. no set days. Full orientation to the role will be provided along with access to all our volunteer resources.